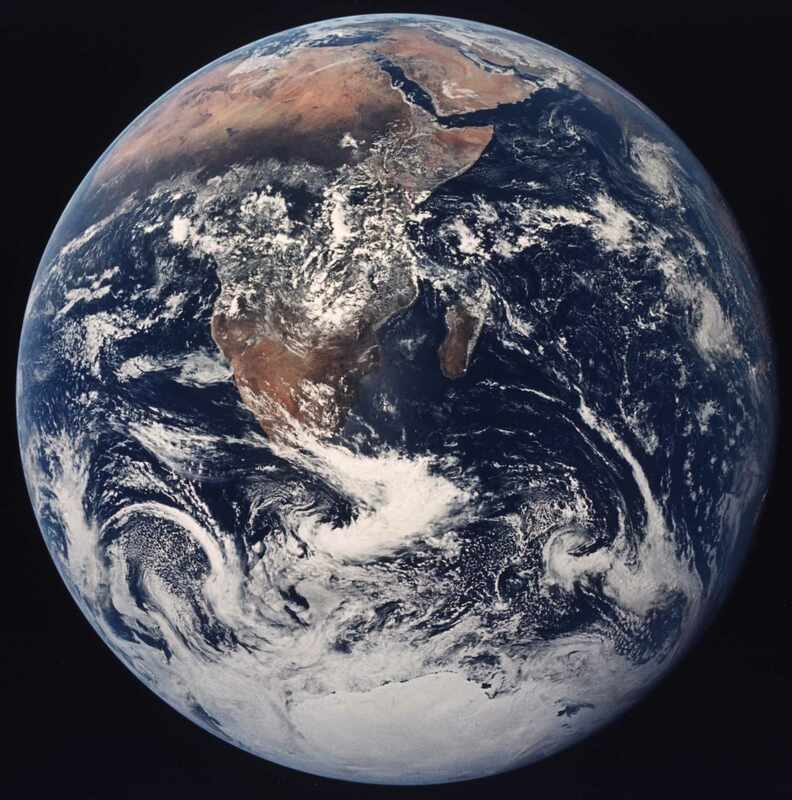 Earth (otherwise known as the world, in Greek: Gaia, or in Latin: Terra) is the third planet from the Sun, the densest planet in the Solar System, the largest of the Solar System's four terrestrial planets, and the only astronomical object known to harbor life. 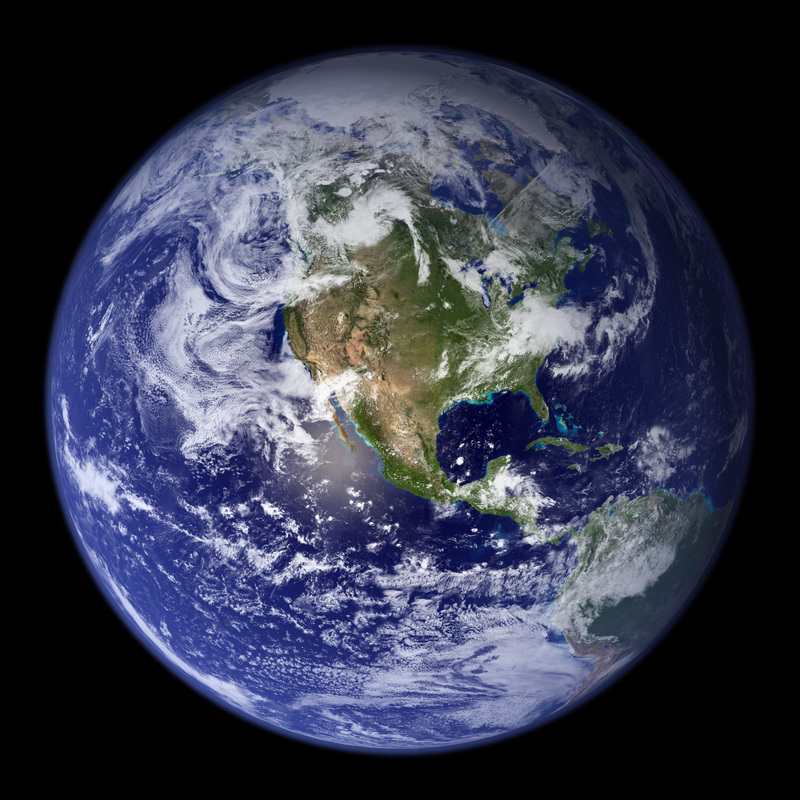 According to radiometric dating and other sources of evidence, Earth formed about 4.54 billion years ago. Earth gravitationally interacts with other objects in space, especially the Sun and the Moon. During one orbit around the Sun, Earth rotates about its own axis 366.26 times, creating 365.26 solar days or one sidereal year. 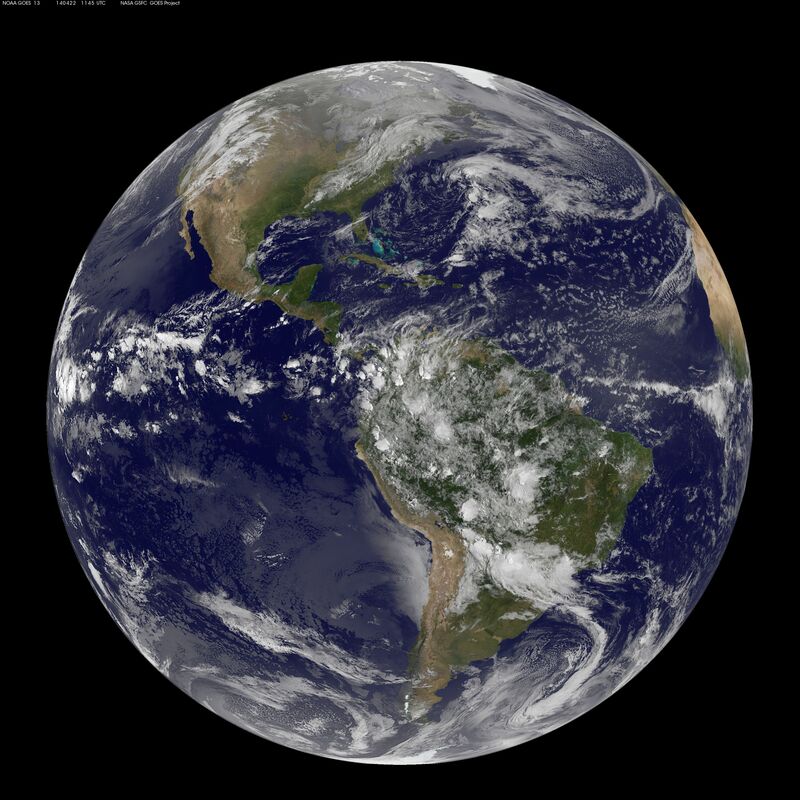 Earth's axis of rotation is tilted 23.4° away from the perpendicular of its orbital plane, producing seasonal variations on the planet's surface within a period of one tropical year (365.24 solar days). The Moon is the Earth's only permanent natural satellite; their gravitational interaction causes ocean tides, stabilizes the orientation of Earth's rotational axis, and gradually slows Earth's rotational rate. 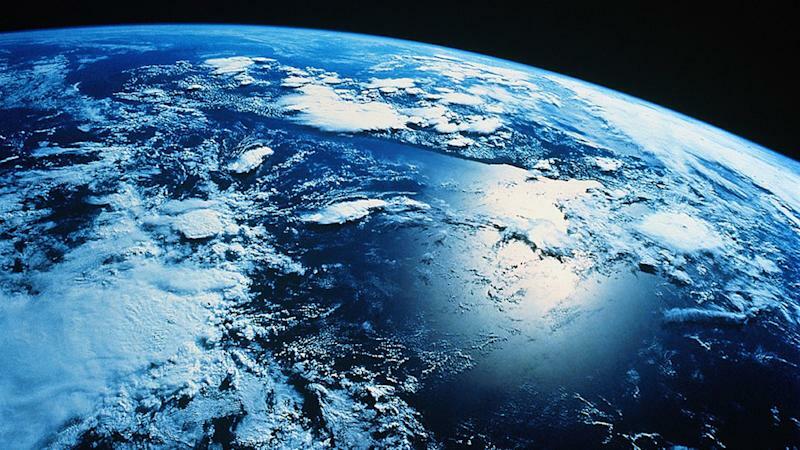 Within the first billion years of Earth history, life appeared in the oceans and began to affect the atmosphere and surface, leading to the proliferation of aerobic and anaerobic organisms. Since then, the combination of Earth's distance from the Sun, physical properties, and geological history have allowed life to evolve and thrive. 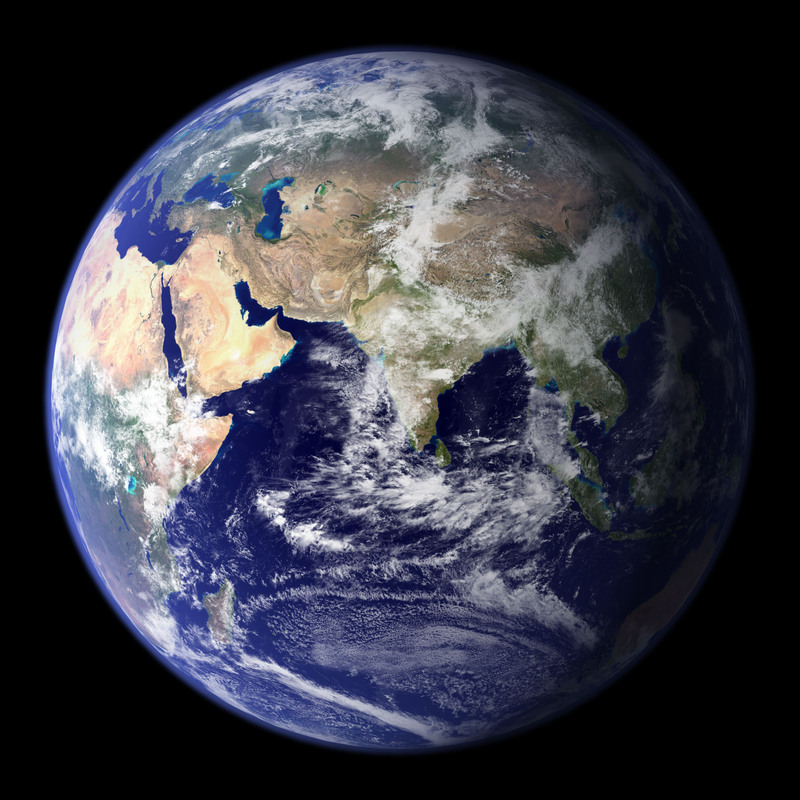 Life had certainly arisen on Earth 3.5 billion years ago, though some geological evidence indicates that life may have arisen as much as 4.1 billion years ago. In the history of the Earth, biodiversity has gone through long durations of expansion, but occasionally punctuated by mass extinction events. Over 99% of all species of life that ever lived on Earth are today extinct. Estimates of the number of species on Earth today vary widely; most species have not been described. 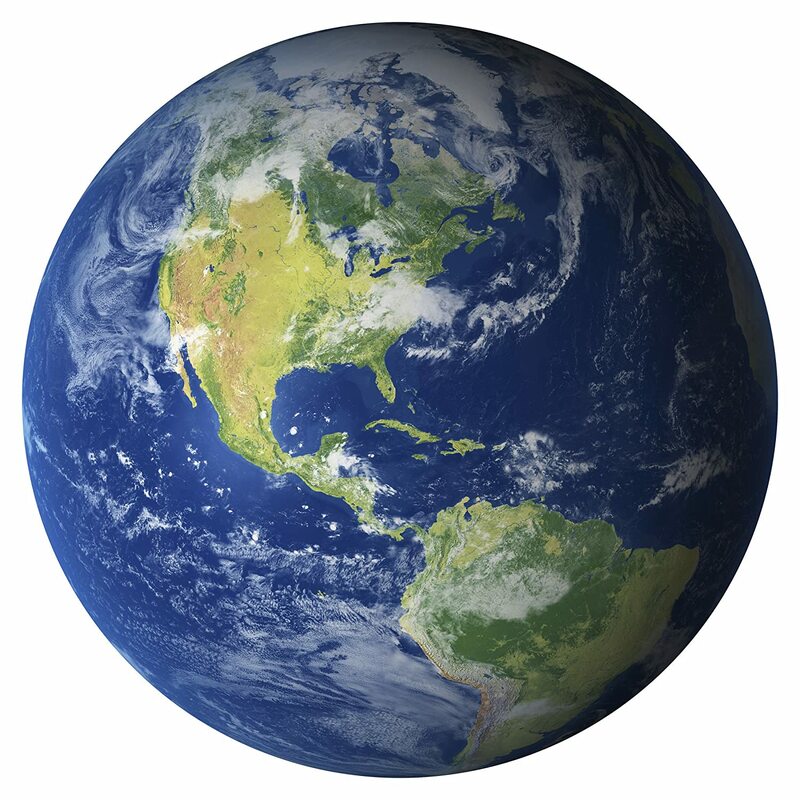 Over 7.3 billion humans live on Earth and depend on its biosphere and minerals for their survival. Humanity has developed diverse societies and cultures; politically, the world is divided into about 200 sovereign states. 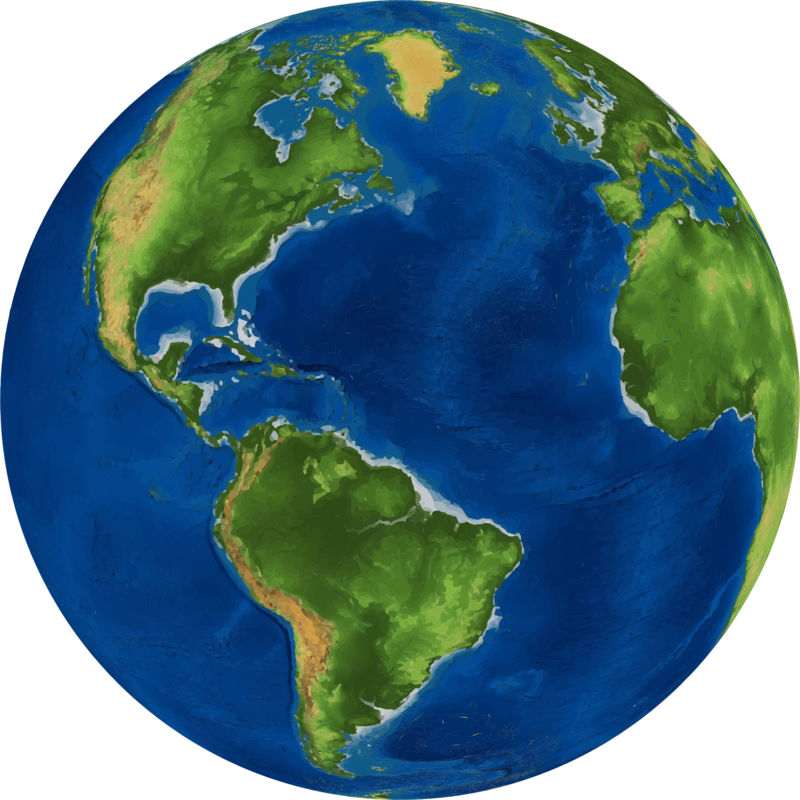 I look very very closely but cannot seem to see the "pear shape" of the earth that Neil Disgrace Tyson talked about in an interview. First he said "oblate spheroid " but then later said "actually it's pear shaped". It's on YouTube. 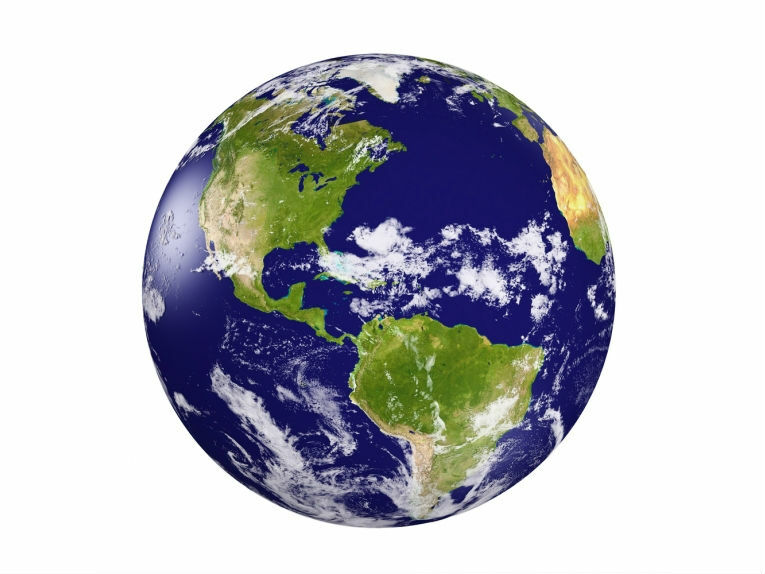 IS IT THE CORRECT ROTATING SPEED OF THE EARTH? 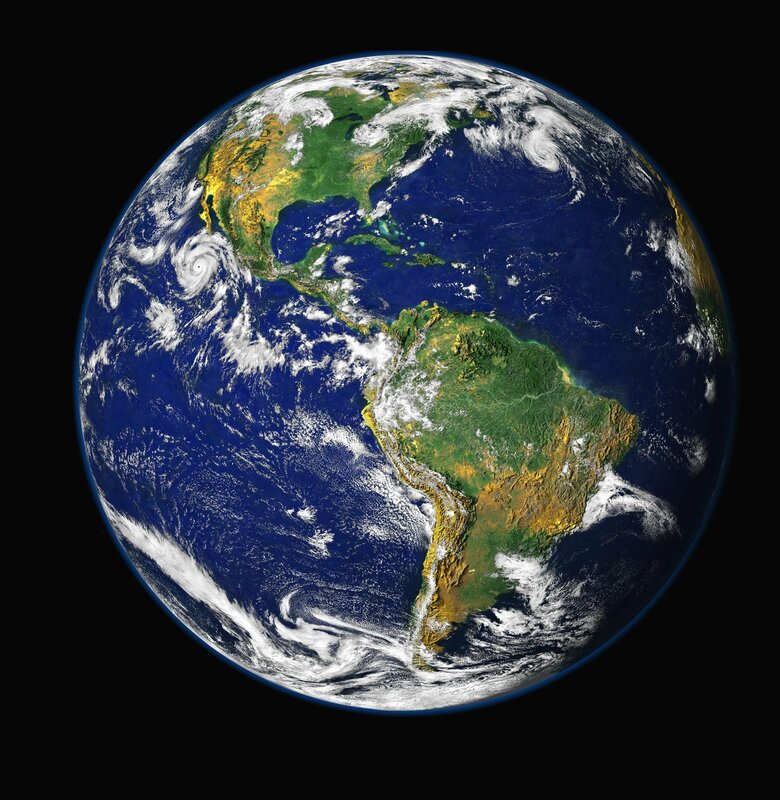 The Earth rotates ONCE in ONE day. The Earth moves half the speed the hour hand on a clock moves. Really really slow. Test . . Test . . . Dicoba . . . The Earth; my own World. 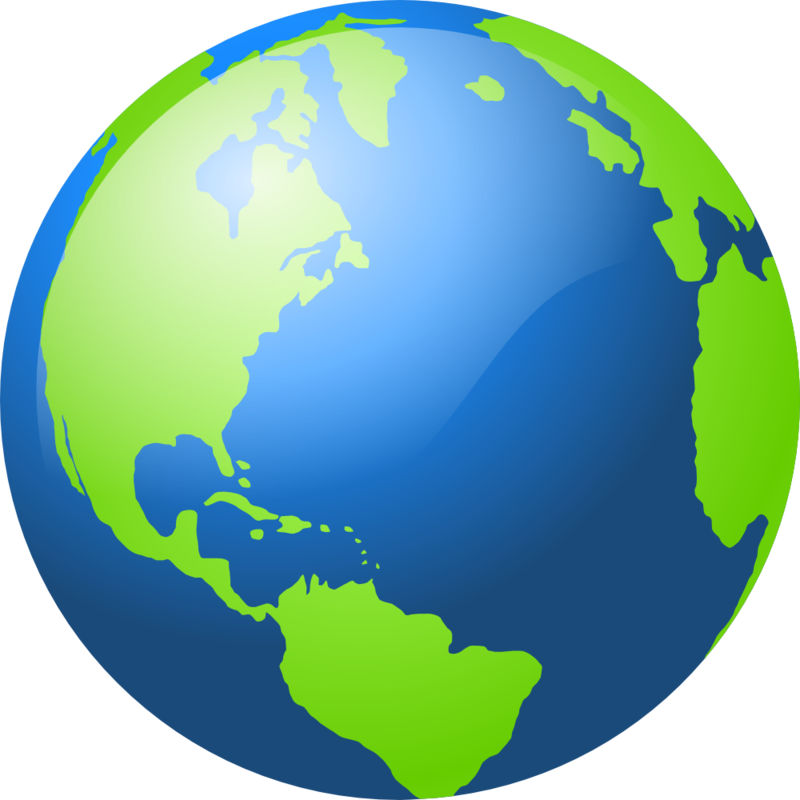 I love all about YOU EARTH and contributing factors that making you great. Thanks to Science and Technology including Google!